Great Location close proximity to the Town Centre and Mainline Station. This well presented, end of terrace three bedroom house is located in a quiet residential road opposite a green . Fitted kitchen with integrated appliances, open plan living and dining room. Bedrooms with fitted wardrobes. Modern fitted bathroom. Back garden with stream, garage. Benefits from double glazing and gas central heating. RIVERSIDE APARTMENT with stunning views over the River Thames. This beautifully presented, two double bedroom split level apartment located in Central Staines. The property is located in the much sought after location near the River Thames and close to the train station. Benefits include modern fitted kitchen and bathroom. Spacious living area, with enough space for dining. 2 double bedrooms. This property benefits from allocated parking and communal gardens. NO ADMIN FEE FOR MARCH MOVE IN! VIEWINGS ARE HIGHLY RECOMMENED! 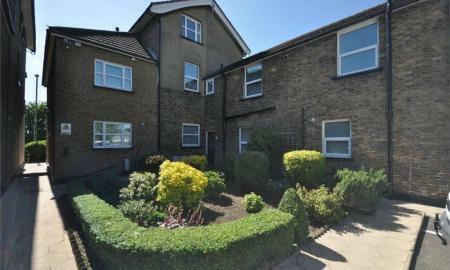 A stunning and very spacious, fully furnished two double bedroom apartment in Central Staines. The property has been kept to a high standard with Modern kitchen, Modern bathroom, separate cloakroom, and will be undergoing a décor refurbishment. There is also a garage and lift access. 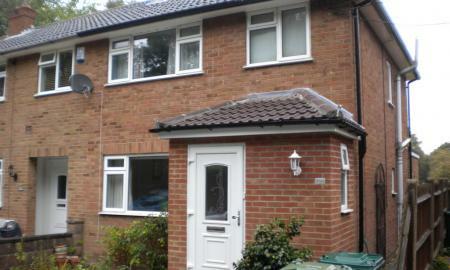 The property is close to Staines Train Station and Town Centre. This property is not one to miss! Call today to view! UNEXPECTEDLY RE AVAILABLE with REDUCED ADMIN FEES FOR TENANTS. This quaint three bedroom character cottage offering spacious accommodation. 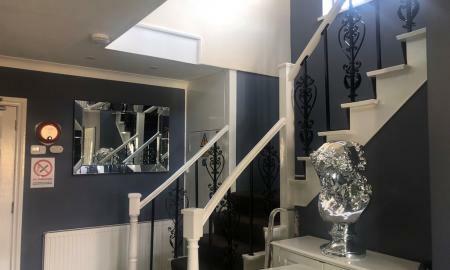 Repainted throughout with new fitted carpets. Master bedroom with adjoining room, which could be utilised as a 3rd bedroom, office or dressing room. 2nd double bedroom. Spacious reception room, dining room with feature fireplaces, modern kitchen and shower room. Well maintained rear garden with storage shed. This property is located in a sought after area within close proximity to Staines town centre and schools. VIEWINGS HIGHLY RECOMMENDED. 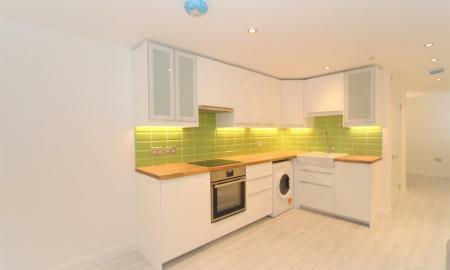 STUNNING GROUND FLOOR APARTMENT OFN WHICH NEEDS TO BE VIEWED INTERNALLY TO APPRECIATE THE HIGH STANDARD OF REFURBISHMENT. Spacious 2 bedroom Ground Floor Apartment within walking distance of Staines Town Centre, Mainline Station and Bus Station. 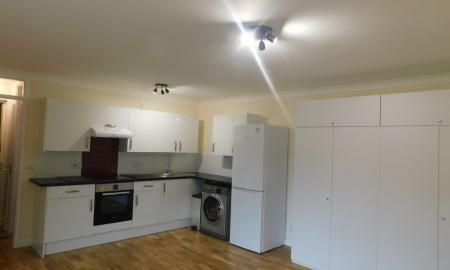 Modern fitted kitchen with good quality appliances, extractor, hob, oven, frost free fridge freezer, dishwasher, washing machine and tumble dryer. Modern fitted bathroom. Good quality carpets and flooring throughout. New pressurised hot water system. This property benefits full use of garage VIEWINGS HIGHLY RECOMMENDED . STUNNING RIVER VIEWS - MUST BE SEEN! Delightful, spacious one double bedroom apartment, located in one of Staines most sought after areas, with easy access to Staines town centre and train station. The property boasts large open plan living room with modern fitted kitchen leading to sunny, west facing balcony with direct views over the river Thames. 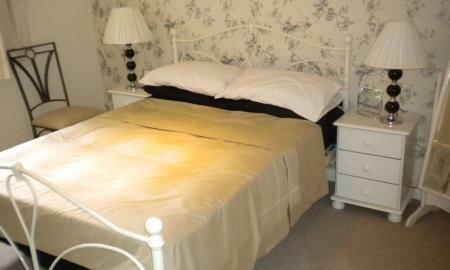 Very good size bedroom, spacious modern en suite bathroom. Separate cloakroom. Repainted throughout. Garage. LUXURY HOUSE SHARE! Double bedroom with en suite in this extremely spacious and very well maintained house. This beautiful property is spacious throughout with a very large shared modern fitted kitchen with integral appliances. 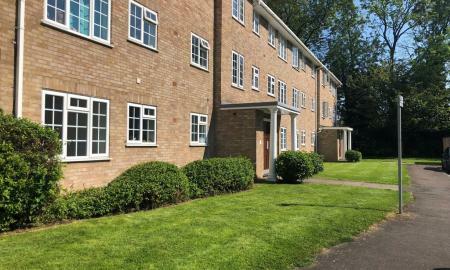 The property also has a well maintained communal garden and is located in a prime location for easy access to London Heathrow airport, major motorway links and Ashford hospital. EARLY VEIWINGS ARE HIGHLY RECCOMENDED! 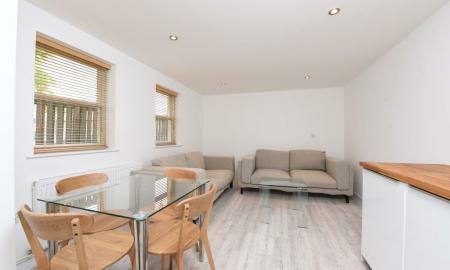 Completely refurbished Studio Apartment located in Stanwell Village with easy access to all local amenities, bus routes and in close proximity to London Heathrow Airport. This apartment has been refurbished to a very high specification. 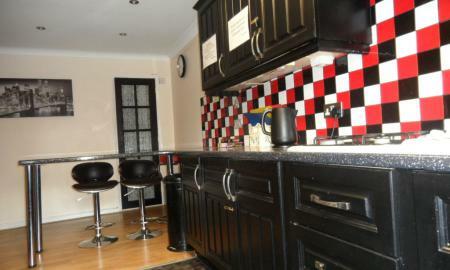 Newly fitted kitchen with new appliances. Large reception room with space saving foldaway bed discreetly enclosed into the fitted cupboard. Newly fitted bathroom. This property boasts ample storage. Secure gated parking area and heating cost included. INTERNAL VIEWING HIGHLY RECOMMENDED. 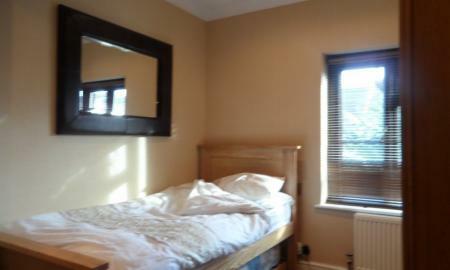 SHARED HOUSE WITH SPACIOUS DOUBLE BEDROOM, PRIVATE BATHROOM AND SITTING ROOM. Large double bedroom in spacious modern bungalow. Includes full use of modern fitted luxury bathroom and private living room for sole use by the tenant. The property boasts a large modern fitted kitchen with American style fridge freezer. Large rear garden with patio area. The rent is inclusive of all utility bills and Wi-Fi. 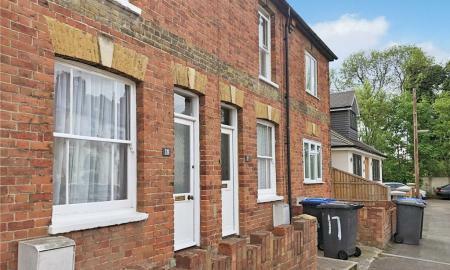 The property is within easy reach of Staines town centre and train station. A FULLY INCLUSIVE !!! 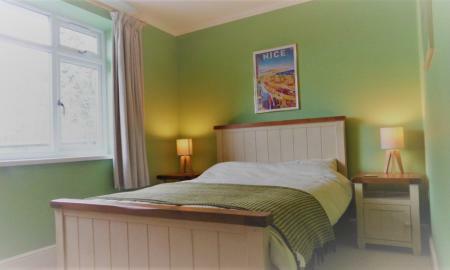 Very well presented bedroom in a shared house. Includes once per week bed linen cleaning. Located close to the Tesco Supermarket, Ashford Hospital and all transport links. Very close to Heathrow Airport.